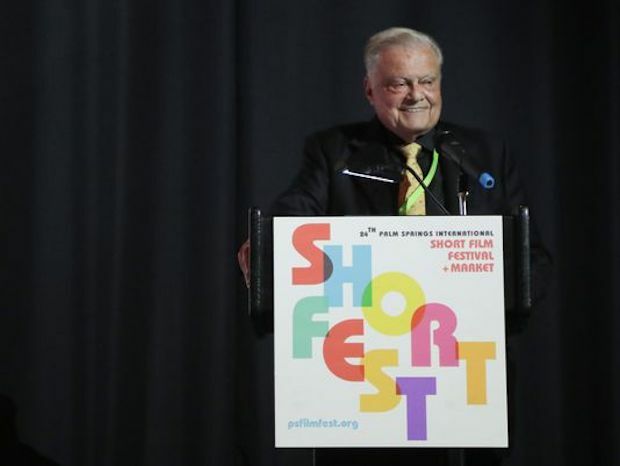 The Palm Springs Cultural Center hosted the most important short film festival in North America, The Palm Springs International Short Fest. Festival Chairman Harold Matzner and Palm Springs Mayor Robert Moon took to the stage to talk up the event, and justifiably so. A record 700 directors, writers, actors, and producers bought passes, to set a festival record and fill the Camelot Theatre. Historically, more than 100 Shortfilms have been nominated for Oscars or other awards.